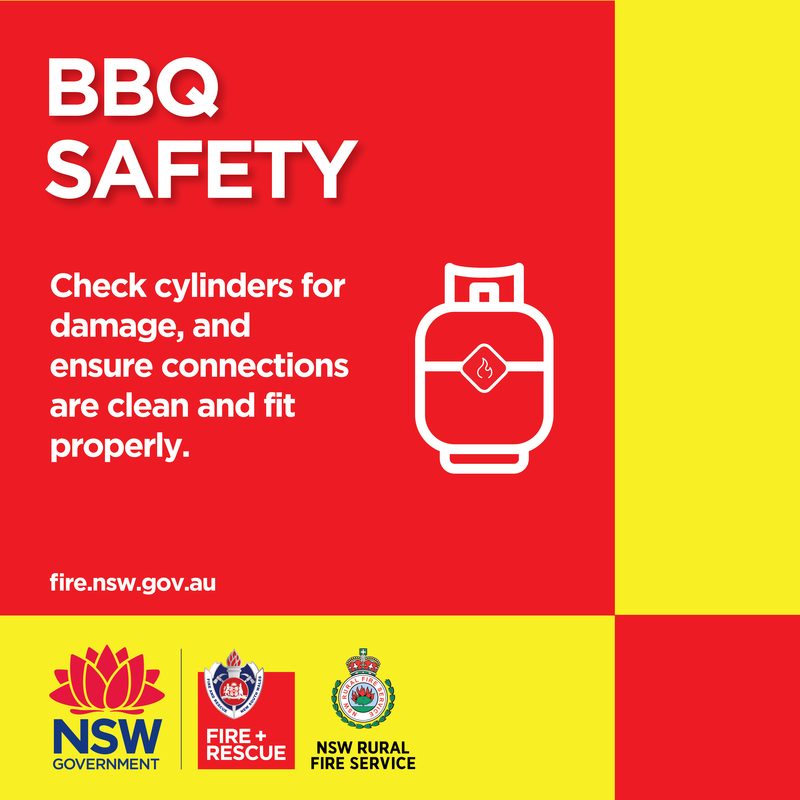 Firing up the BBQ with friends and family? 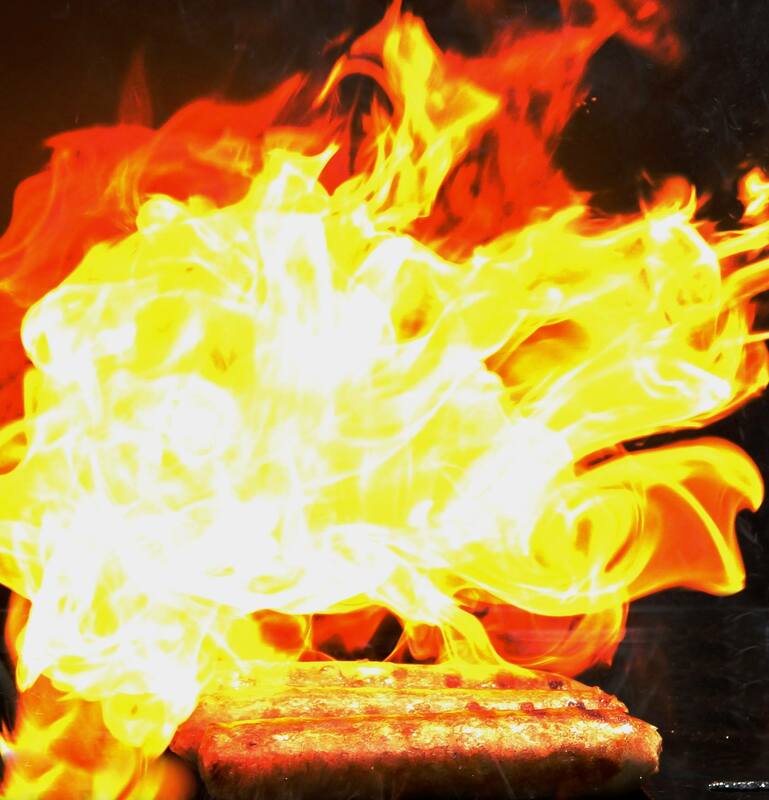 Make sure the sausages are the only thing sizzling and keep looking when cooking. 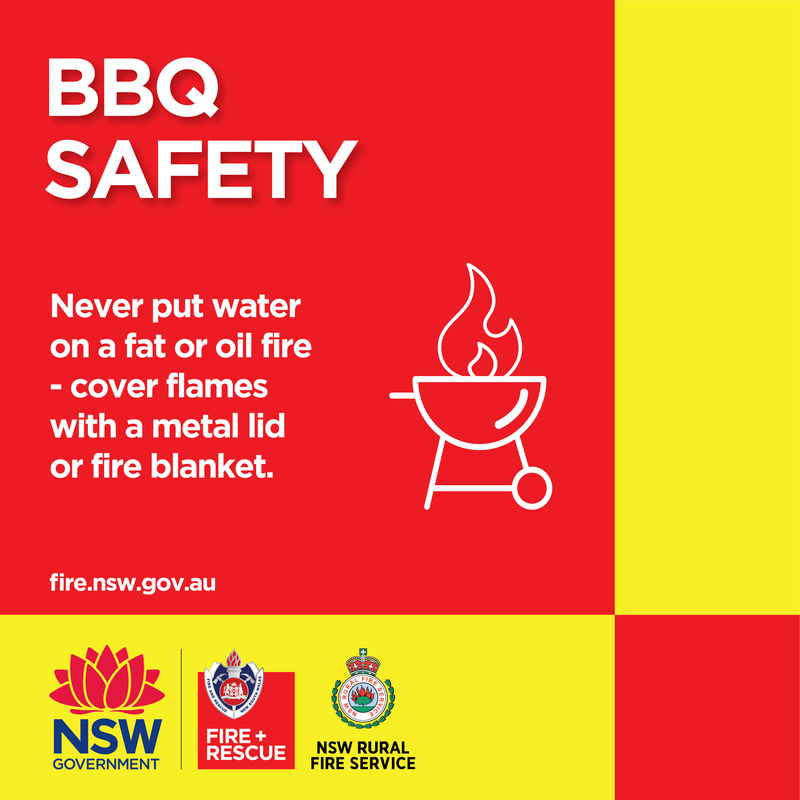 Visit www.fire.nsw.gov.au/summer for more BBQ safety tips this summer. 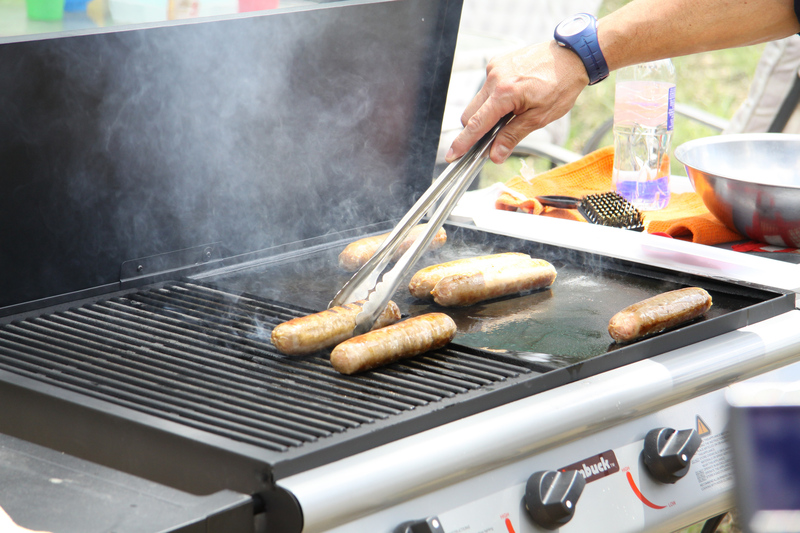 Make sure the sausages are the only thing sizzling this summer and Keep Looking When Cooking. 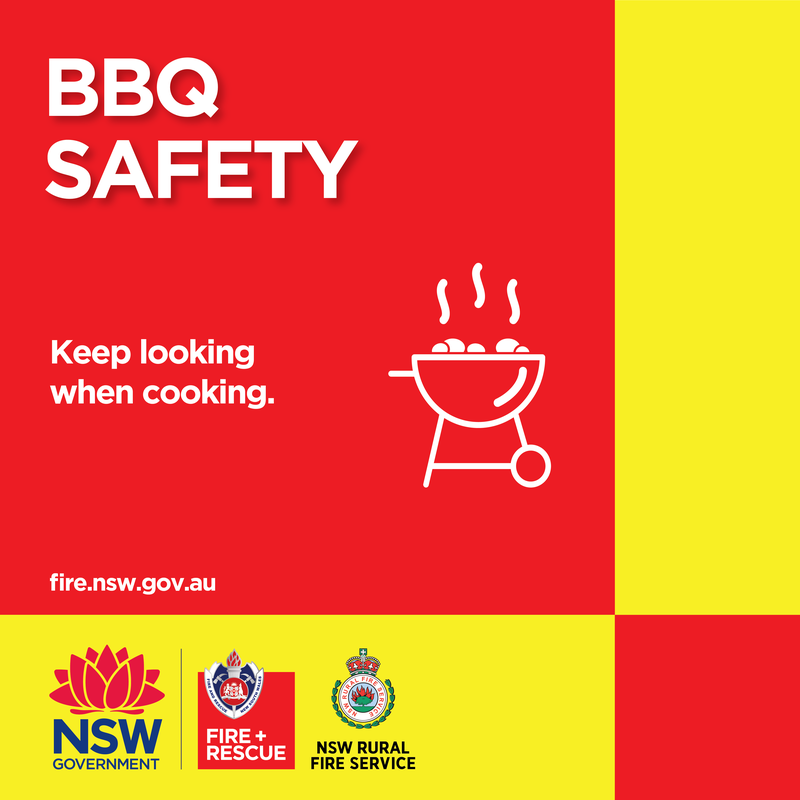 Never leave cooking on the BBQ or in the kitchen unattended. Our firefighters respond to about 3,865 house fires each year, with 45% of these originating in the kitchen. Visit www.fire.nsw.gov.au/summer for more BBQ safety tips this summer. The videos below should be downloaded from Vimeo and uploaded into your preferred social network. Previews of the videos can also be viewed through the following links.